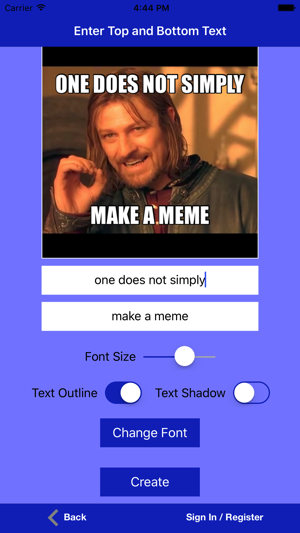 Make a meme from an image! 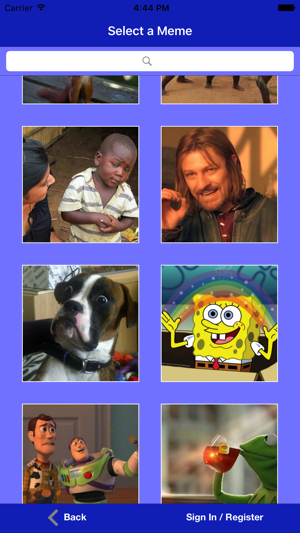 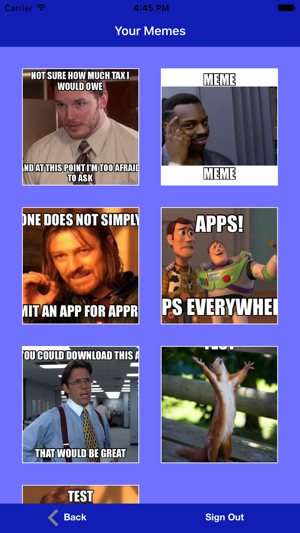 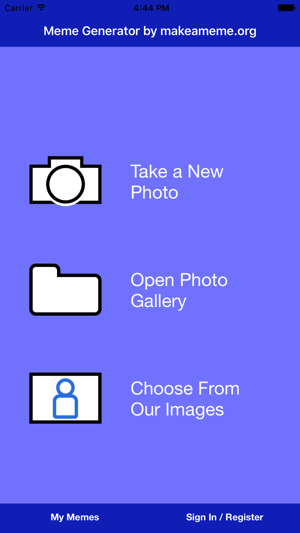 Quickly and easily generate memes from your images, camera pics or one of our popular images. 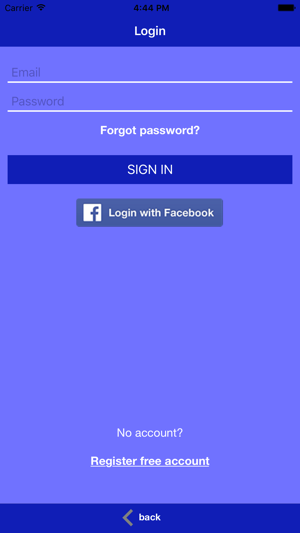 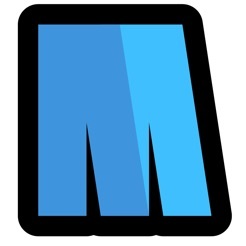 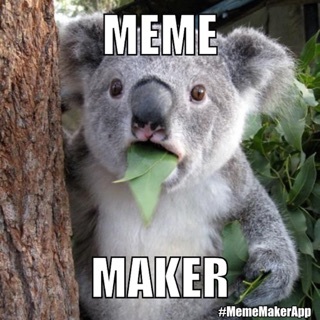 Login to or create a makeameme.org account to post your creations to the web, or share via Facebook.